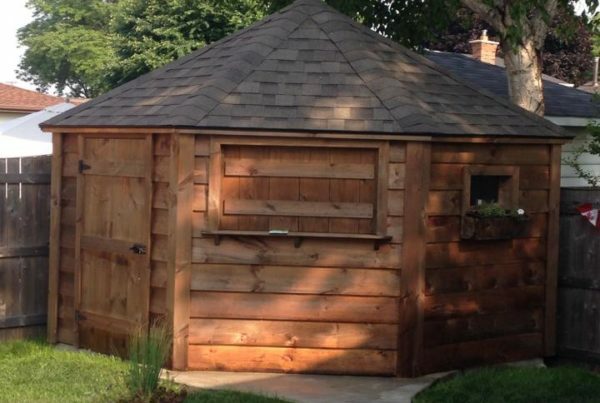 SJ Garden Sheds Inc. is a family owned and operated business that we established in 2003. 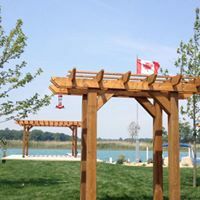 Located on LaSalle Line just south of Watford, we specialize in custom designed garden sheds, decks, and beautiful fir pergolas. 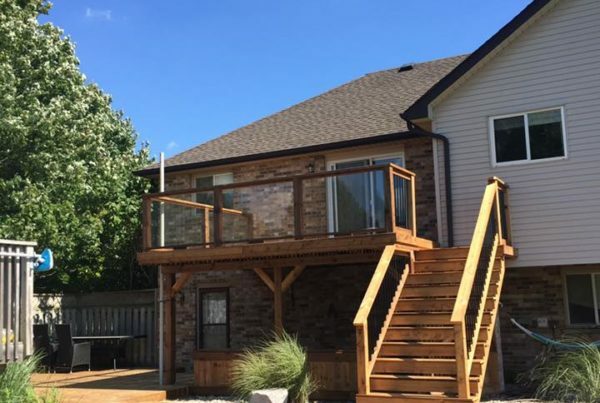 We are here to help you create your outdoor paradise. We pride ourselves on complete customer satisfaction and deliver the highest quality of craftsmanship with honest & reliable service. 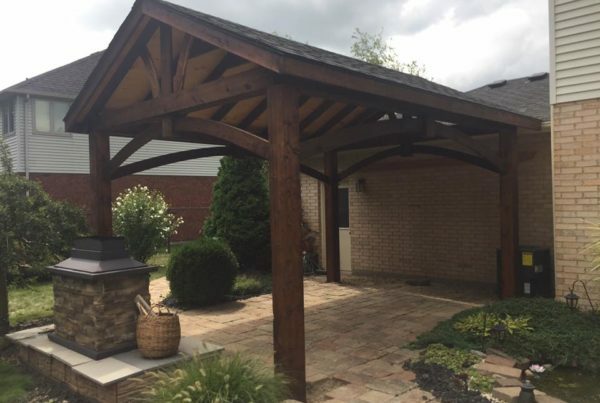 SJ Garden Sheds is currently seeking to hire hardworking, team-oriented laborers/carpenters to construct, deliver and install our custom-built garden sheds and timber frame units. An ability to work in a team-oriented environment. Position to start beginning of April 2019 . Thank you for those who apply, however, only those selected will be contacted for an interview. 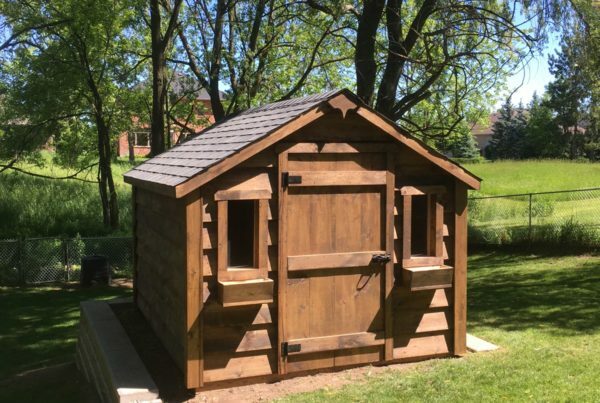 All our sheds are custom designed and built in our shop. 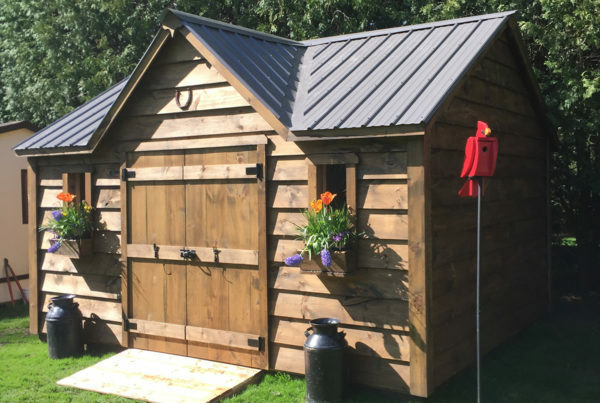 From there in a prefab form, we deliver and install our sheds on site. 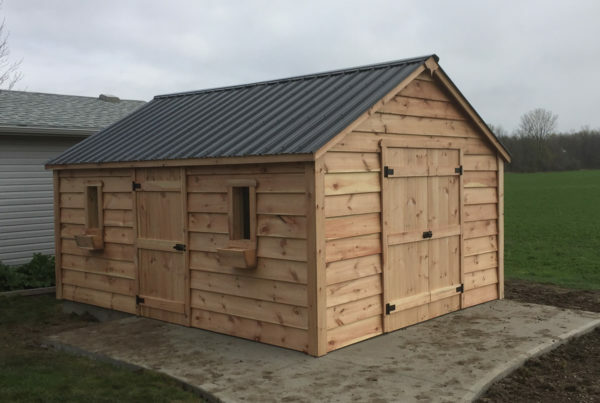 Our sheds are built out of the highest quality, planed or rough, kiln dried pine boards. 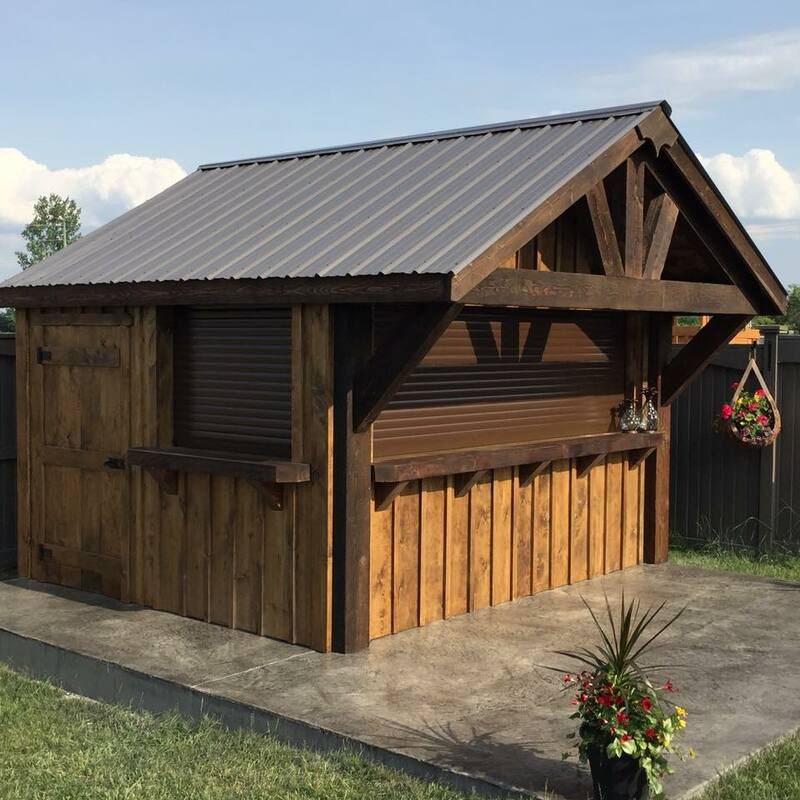 All of our pricing on garden sheds includes 2 windows, 2 flower boxes, 1 standard door, pressure treated floor, delivery, installation, shingled or steel roof and cleanup. 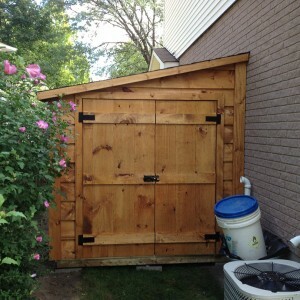 We have our standard sizing and can customize your shed to your needs. 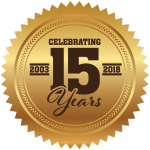 All our sheds come with a 10 year product guarantee. Big thank you to Craig and his crew for this gorgeous shed and awesome service. Great community business. Great job! Very pleased with my shed. Excellent company and great people to deal with. Thanks Craig! Delivered and assembled today, great job. I would recommend SJ to my friends. Excellent service! Did exactly as asked. Highly recommend them! Excellent folks to deal with. 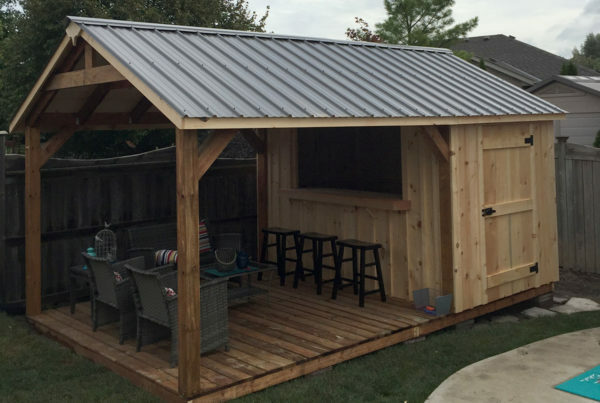 The shed turned out great! Thanks again for your hard work. Your company, quality, and people are AWESOME!! It's been a pleasure to meet you and we'll be recommending you to everyone we know. Thanks! Our garden shed was delivered today. It's exactly what we ordered. Hard working, friendly men put it together in an hour, they arrived on time and did a great job! Very professional!